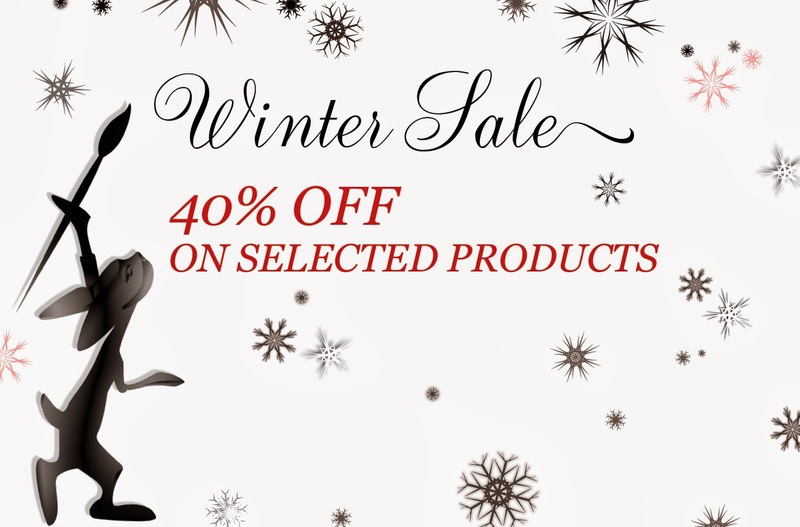 Beauty Professor: Rouge Bunny Rouge is Having a Winter Sale! Rouge Bunny Rouge is having a sale! If you are a fan of gorgeous, niche cosmetics with a whimsical twist, than I highly suggest taking a peek at this European beauty line's offerings. Some of my favorite products include the Luxe Shimmering Lip Balm in Sip of Pink, Feline Gaze Eyeliner, Genesis Original Skin Primer and the Milk Aquarelle Foundation...loveliness all around! For direct access to the sale (which includes a stunning discount on RBR eyeshadows), click the link found HERE! Thank you for the heads-up! I am anxiously waiting for your review on the Surratt Luminous powder, or/ and even the mat one!!! They look so beautifullllll! Happy birthday!